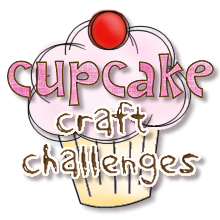 Cupcake Craft Challenges: Challenge 104...Happy 2nd Birthday Cupcake! Challenge 104...Happy 2nd Birthday Cupcake! It’s an exciting time for us this week as we celebrate Cupcake’s 2nd Birthday… there are so many goodies for you to win, keep reading as you won’t want to miss the details! We just know that you’re going to have fun creating scrummylicious projects to help us celebrate our birthday. We are very lucky to have some lovely sponsors this week; thank you so much for your generosity. You have until Saturday (yep, Saturday this week!) 21 August…8pm GMT to place your entry for this challenge. Congratulations Daniele you win the $10 Gift voucher from last weeks brilliant sponsor Digi Doodle Shop! Can you please e-mail me (Faye) at the address in the sidebar by Sunday 22 August so we can arrange for you to claim your prize! If the prize is not claimed by 22 August another winner will be chosen! This week we are delighted to be joined by not one, but FOUR gorgeous sponsors on top of Crafts U Love, who are sponsoring us for the whole month! 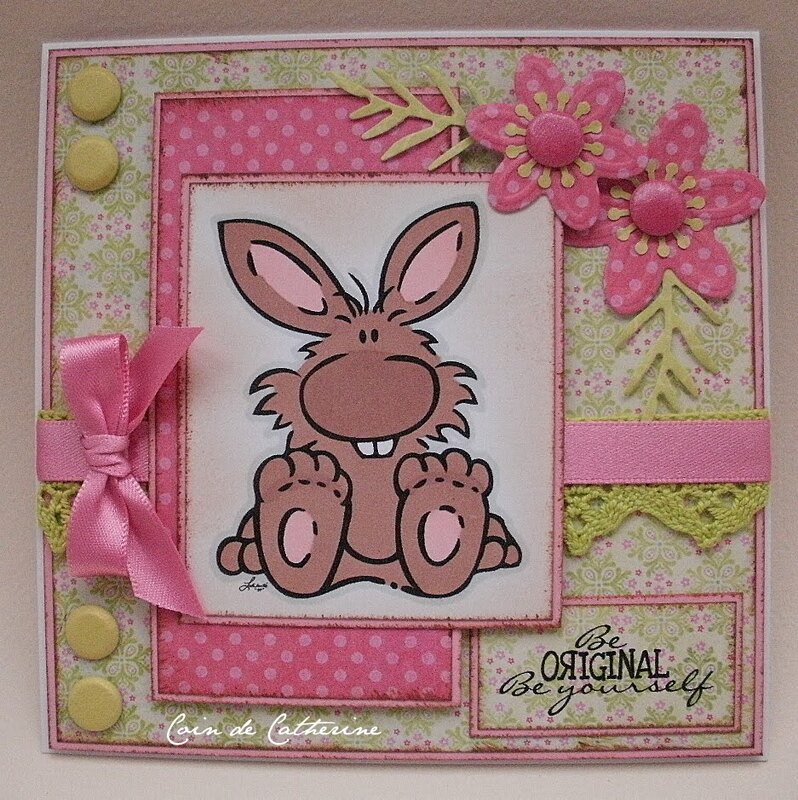 Cupcake Cards and Crafts has a modern collection of downloadable card making papers and scrummy kits and are offering one lucky winner, chosen at random, a whooping £10 of digi products! 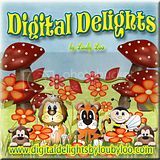 Prairie Fairy Designs has a delicious selection of fun digi images and are offering one lucky winner, chosen at random, five downloads of their choice. Crafty Emma’s Store is crammed full of naughty little treats and are offering one lucky winner, chosen at random, a £10 gift voucher, including postage. And don’t forget about our Cupcake Madness! This month, we not only have our wonderful weekly sponsors lined up, but Crafts U Love are also sponsoring us! Crafts U Love keep up to date with the latest product releases in-store and on-line. 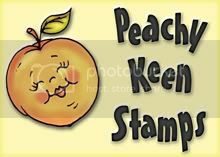 They stock a variety of rubber stamps, die cutting, punches and general card making and scrapbooking materials. 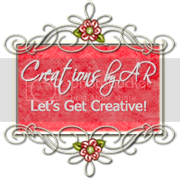 Together with great customer service Crafts U Love is the perfect choice for any crafter. 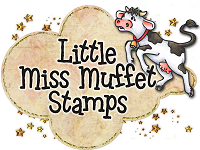 All you have to do to be in with a chance of winning these cute stamps is to enter at least two different Cupcake Challenges throughout August. That’s it! But we don’t want to give you just five chances of winning something fabulous, we want to give you more! 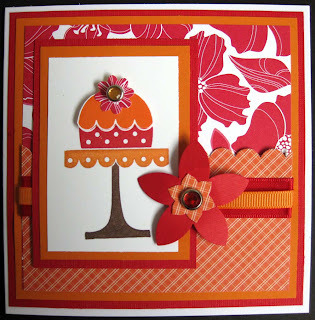 So, here are the details of our Cupcake Craft Challenge 2nd Birthday Blog Hop and Cupcake Trail! The Design Team have been excitedly (and generously) organising their own Cupcake Candy. I hope you will give them some love, by stopping by their Blogs and leaving a comment. If you get lost on the Cake Trail, you can always pop back here to find out who you still need to visit. Visit all of the Design Team in the order shown below. Leave them some sweet love! Enter our All the Two’s Challenge at Cupcake (If you don’t enter this weeks challenge, you won’t be able to win any Cupcake Candy; we want to make things fair for all our regular followers and participants). Our wonderful design team have provided some amazing inspiration....if you want to find out how they made their cards then click on their name to go directly to their individual blogs. Please leave a link to your blog post and not just your blog! Make sure that 'Cupcake Crafts' are linked in your post...if you don't mention us in your posting then your link entered with Mr Linky will be removed and you will not be eligible for any prize(s) offered by our sponsors! Please only link to new entries - it isn't fair to backlink to older posts. Just lovely cards! I will check back later for Victorias blog posting. Happy Birthday! 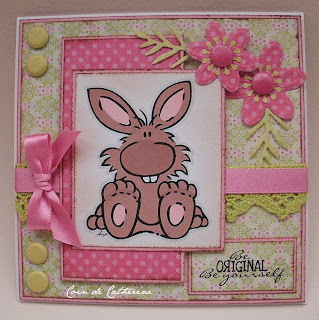 what a fab hop, I am now off to do some creating, thanks for the great inspiration DT members! Beautiful DT cards and Happy Birthday, thanks for the challenge. Happy Birthday! What a great party! I enjoyed the dt blog too. fab cards and great blog hop...will need to pop back to Victoria's as I couldn't see her post. 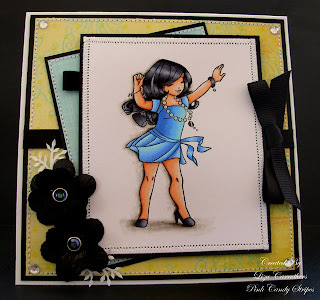 Such a fun blog hop (missed Victoria's but it is a beautiful card!)!! 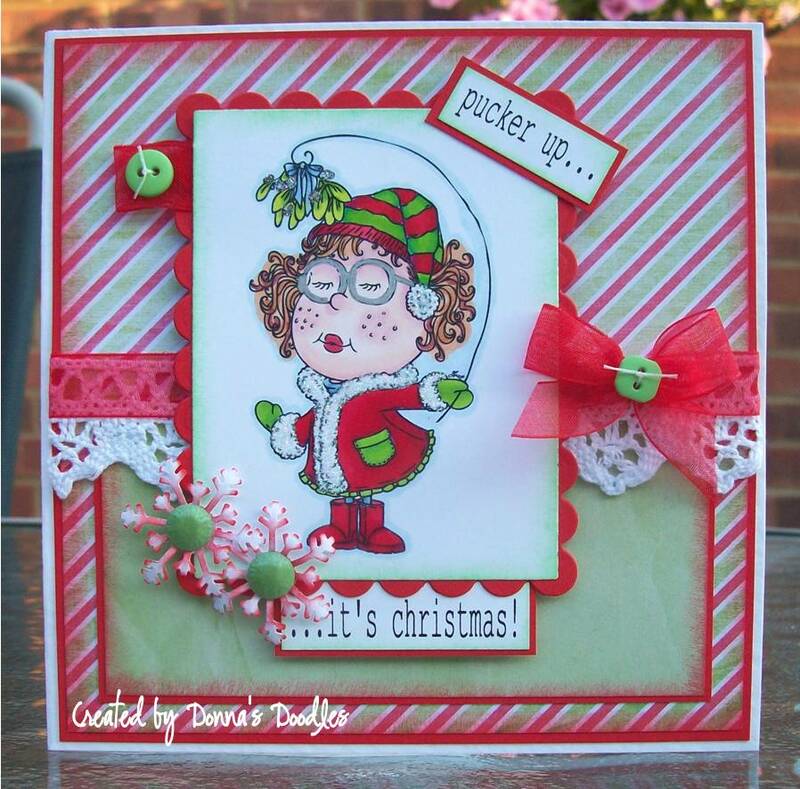 Thanks for sharing - now I have to get crafting and come up with an entry for this week! Happy Birthday Cupcake! 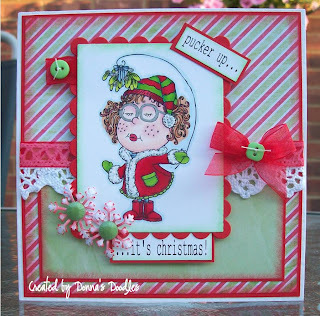 Fab challenge as usual and I love the DT cards, all so gorgeous. I'll be joining in the blog hop later after work (gotta do the boring stuff that pays the bills first!!). Happy Birthday Cupcake! Thanks for arranging the fun blog hop and the chance to win some delicious candy. Your DT has some awesome work on show. I left a message on one of Victoria's blogs, but couldn't find her Cupcake post. My entry is with Mr Linky. 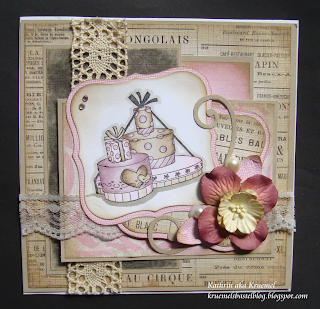 Gorgeous cards & Happy 2nd Birthday Cupcake! Congratulations on Cupcakes second birthday, a real achievement. No post to comment on for Victoria, guess she is in holiday mode somewhere nice. 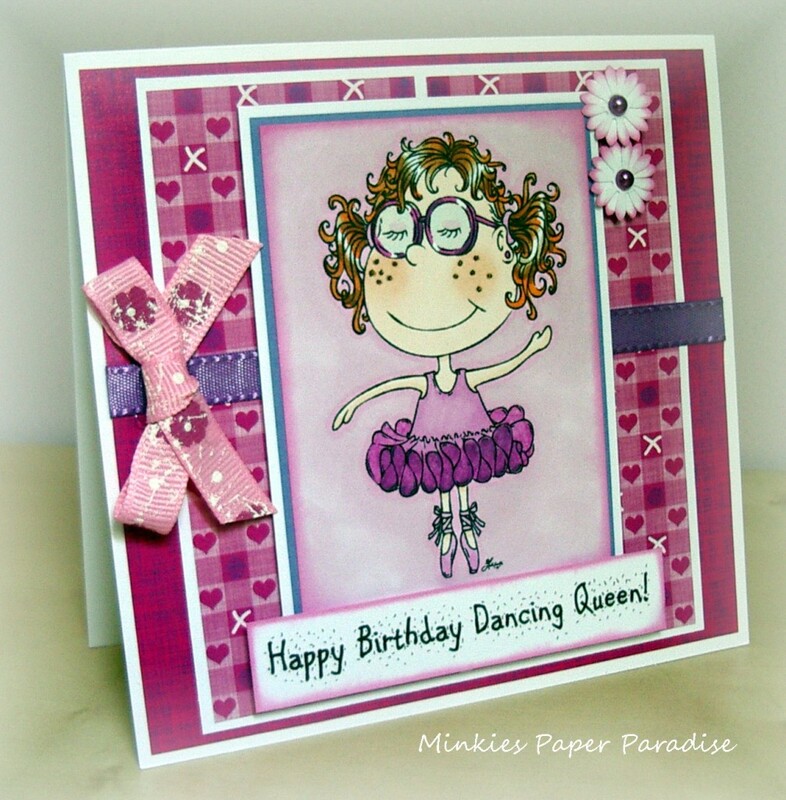 I can't see the latest Cupcake card on Victoria's blog...I've been everywhere else! Happy 2nd Birthday! This was a great challenge and I love the ideas that the DT came up with. What fun to play along! I posted my link. thanks so much! oooh almost forgot my card! 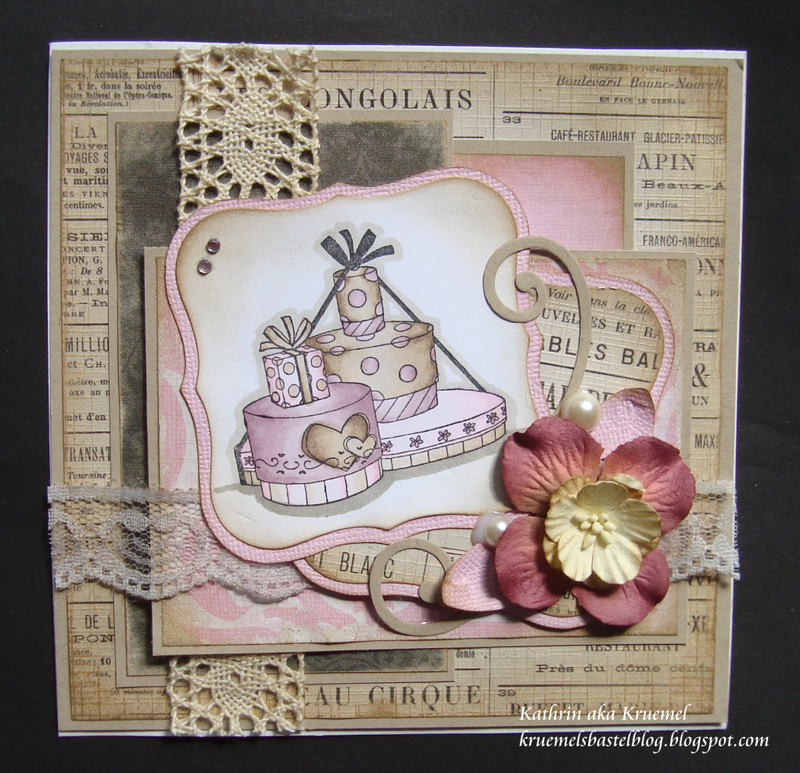 Made you a card over on our blog to wish you a happy birthday !